Lewis’ work for Austal USA, Tiffin Motorhomes, University of Iowa Children’s Hospital, Good People Brewing Company, and more receives recognition from Graphis, The International Journal of Visual Communication. 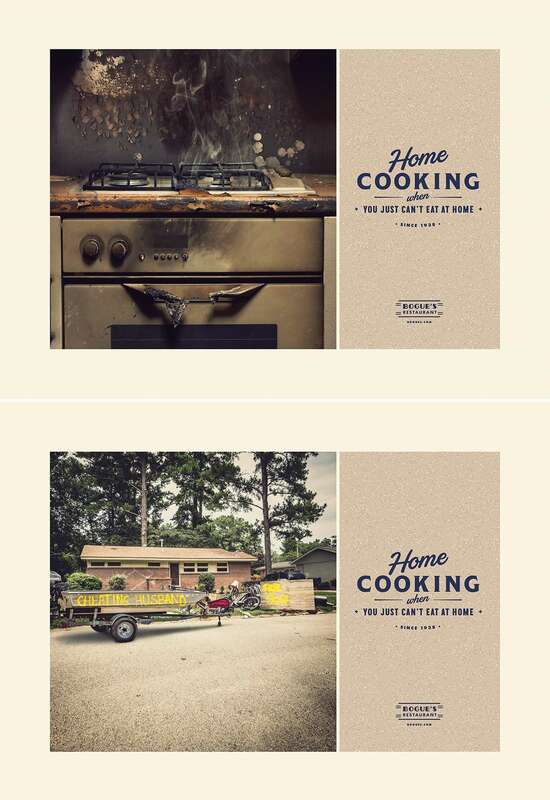 Lewis Communications was recently honored with five Gold Awards, two Silver Awards, and seven Merit Awards from Graphis in their esteemed Advertising and Poster competitions, placing the agency as one of the most awarded in the Southeast. 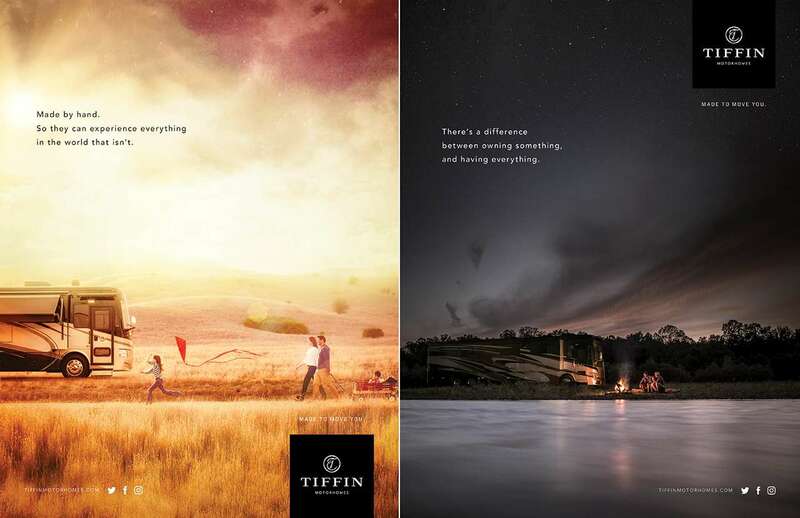 In Advertising Annual 2018, two poster series — one for longtime client Tiffin Motorhomes, the other for Bogue’s Family Style Restaurant — received Gold accolades as did two individual television commercials from a campaign for the University of Iowa Children’s Hospital. Another television spot from that campaign garnered a Silver award. Awards of Merit were received for individual print executions from campaigns for Stony Brook Medicine's Heart Institute and MOVE I-20/59. In Poster Annual 2018, the Art Is Everywhere campaign for Riverchase Country Club’s Annual Art show received Gold, while a series for Austal USA merited Silver. Additional campaigns for clients such as Good People Brewing Company, the University of Iowa Heart and Vascular Center, and the Alabama Environmental Council received Awards of Merit. For nearly 75 years, Graphis, a publication which has previously placed Lewis as one of the top 15 creative firms nationally, has been one of the world’s foremost industry platforms for creative excellence in Design, Advertising, and Photography. Advertising Annual 2018 and Poster Annual 2018 are available to order now. Many thanks to our clients for their trust and partnership, and to Graphis. We’re extremely honored to be included in these international compendiums of the year’s best creative work.